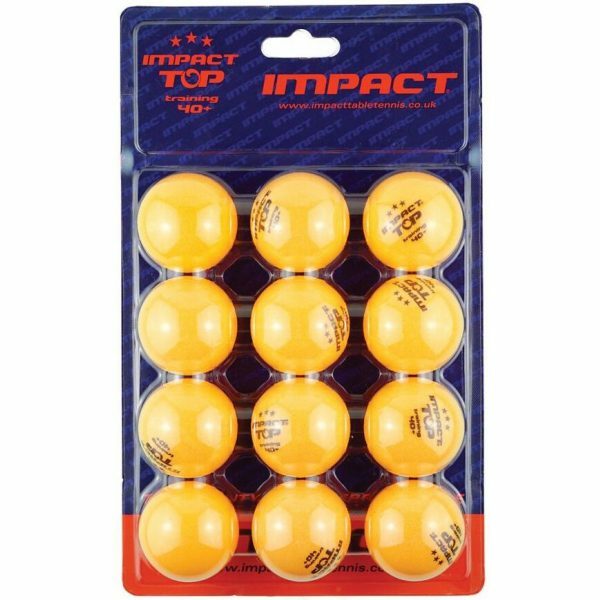 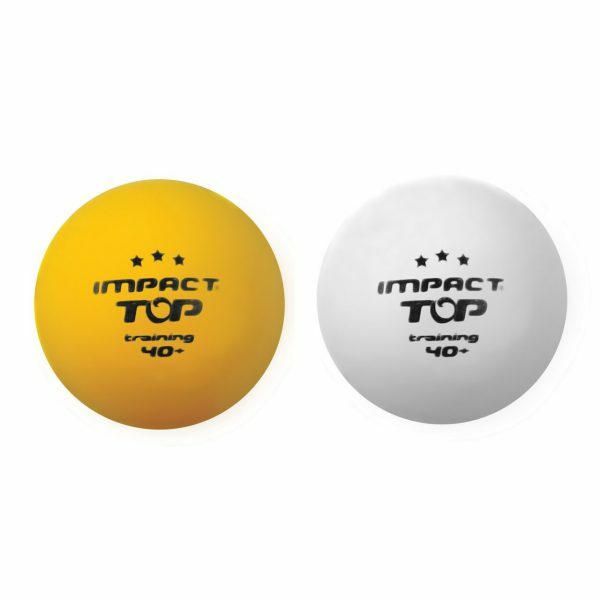 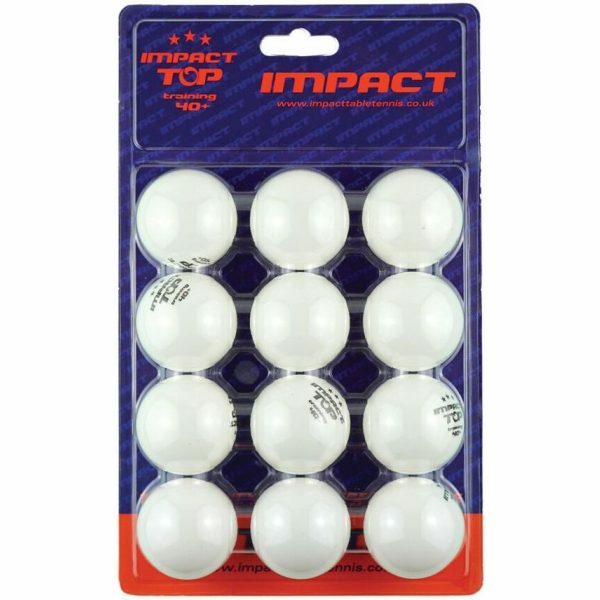 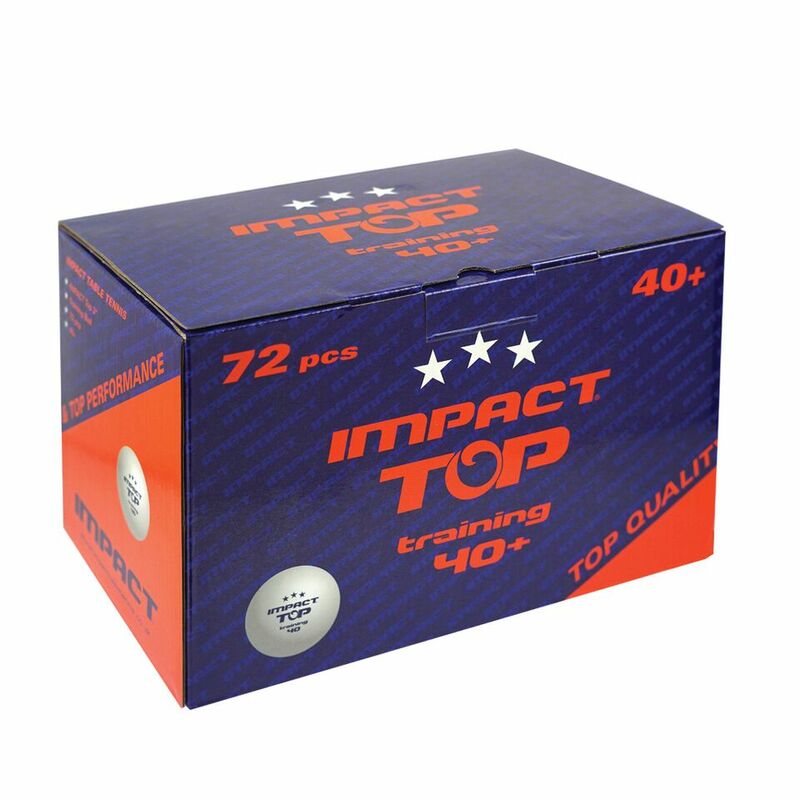 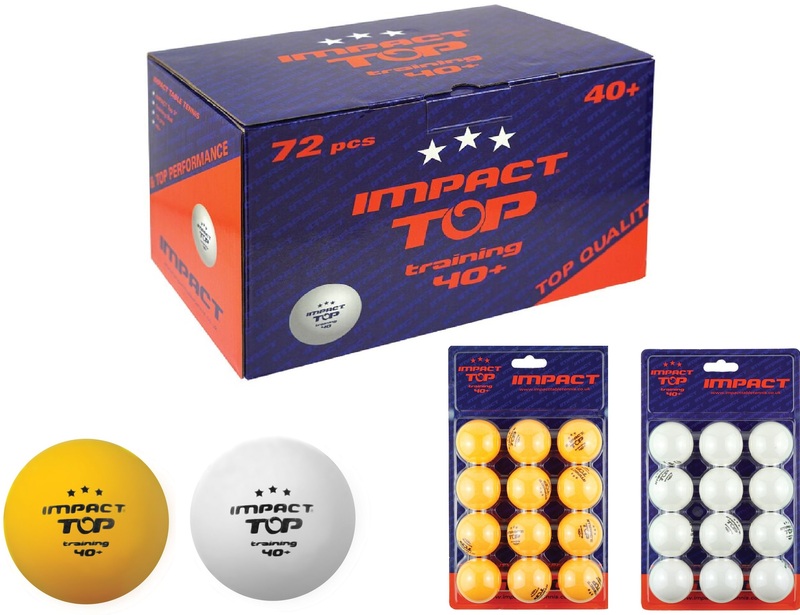 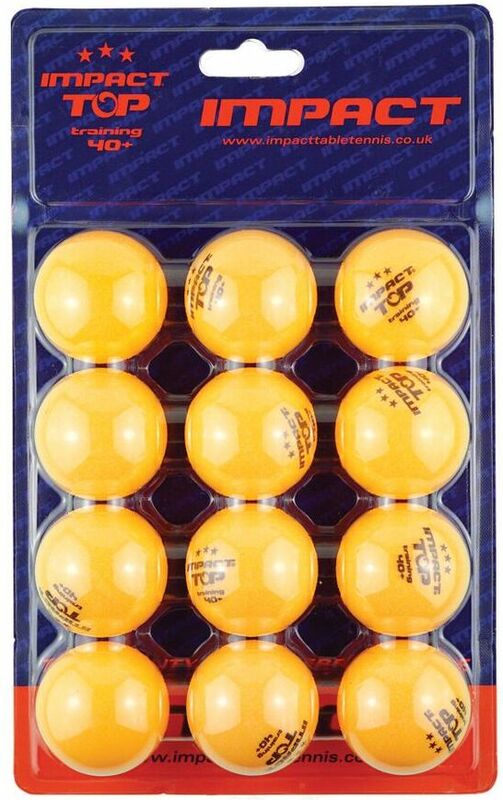 New from IMPACT, the highest quality TOP training ball available – virtually 3* in performance and available in white and orange! 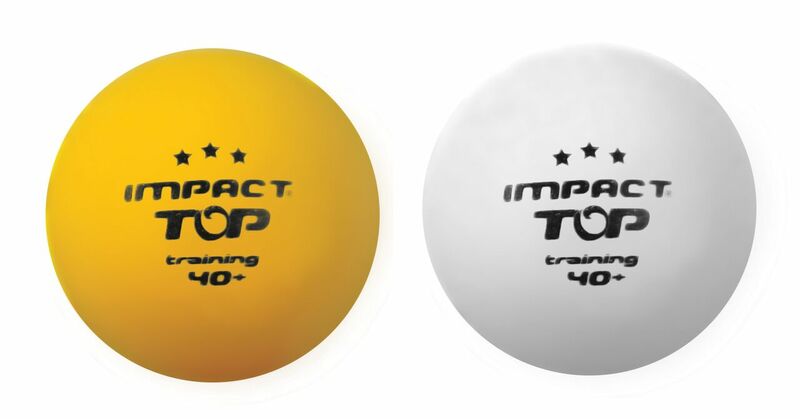 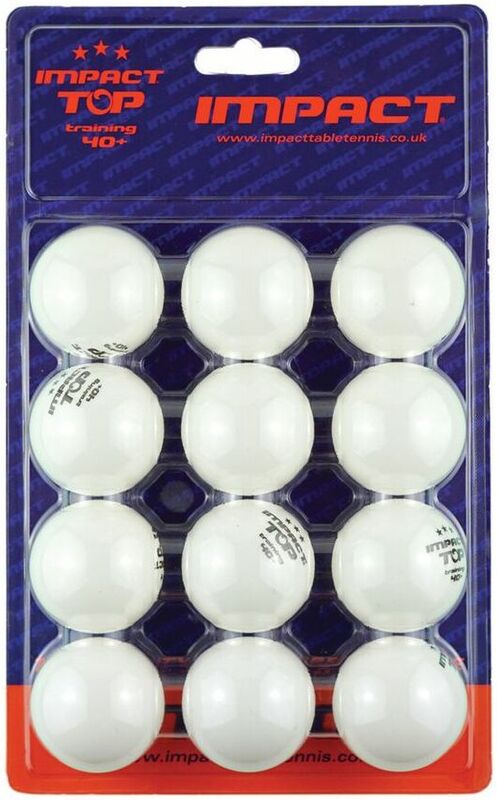 Produced using new ABS material and thanks to the careful selection philosophy of IMPACT, the Top Training ball ensures hardness, durability and consistency. 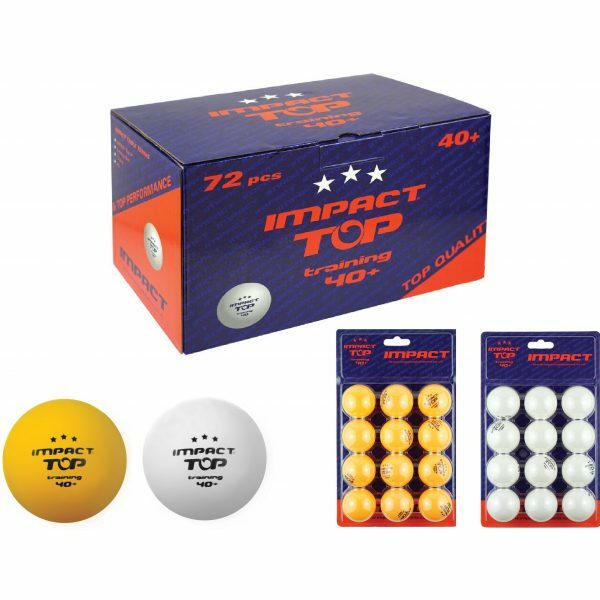 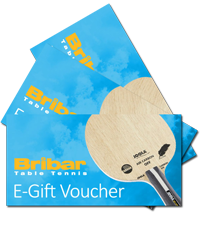 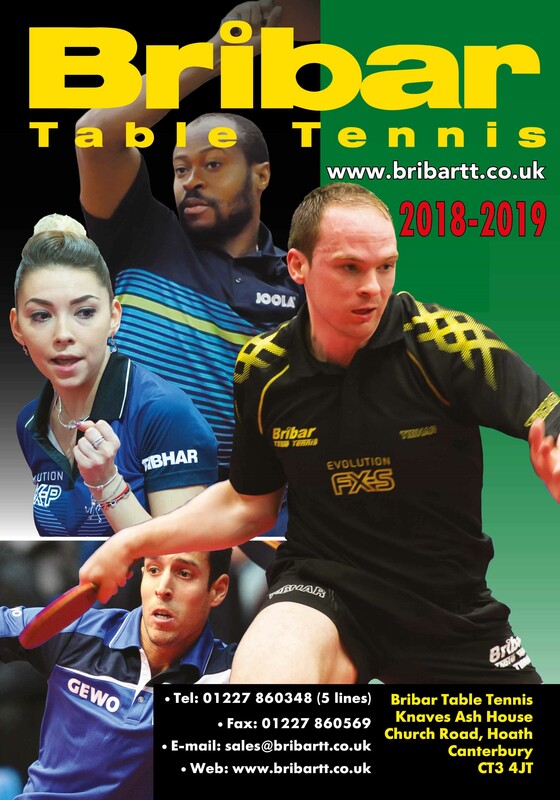 Take advantage of our early bird offers in 2019 on bulk buys!